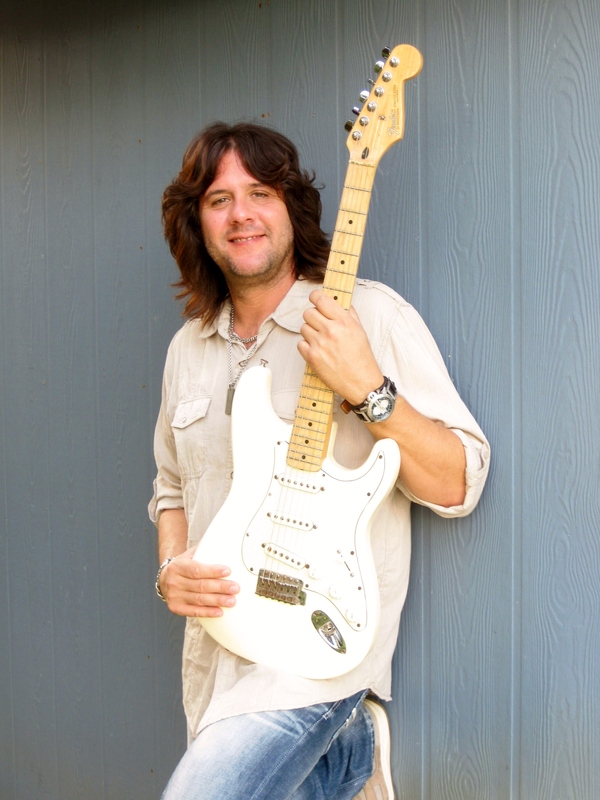 TAMPA, FL – Guitarist Sean Chambers, whose new CD, The Rock House Sessions, is set for release on October 15 from Blue Heat Records, has announced his most extensive tour schedule thus far in support of the new album. His latest itinerary includes performances in a number of markets that Sean has not played in a long time, plus many he’s never played before, including all of his upcoming California shows, as well as San Antonio, Fort Worth, Salt Lake City, Atlanta, Phoenix, Boulder, Cedar Rapids and New Orleans. Sean Chambers is booked by The Jo-Ann Freda Agency (203-530-1019 / joannfredaagency@gmail.com). 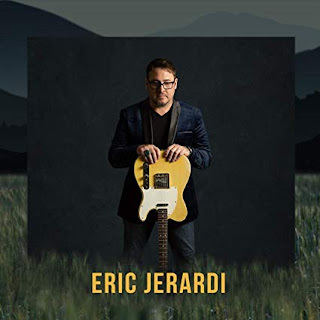 The Rock House Sessions is the first album he’s recorded as Sean Chambers rather than The Sean Chambers Band; and producing for the first-time is legendary keyboard player Reese Wynans (best-known as a member of Stevie Ray Vaughan’s band). It’s also his first album using all studio musicians, as Sean and Reese tapped into a host of all-star local players and songwriters. 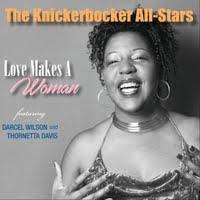 The album was recorded at the studio of another acclaimed keyboardist – Kevin McKendree (Delbert McClinton Band) – named The Rock House, hence The Rock House Sessions. Besides Sean on lead vocals and lead guitar, the main band includes Reese Wynans on keyboards, Tommy MacDonald on bass and Tom Hambridge on drums. Special guests include Rob McNelley on guitar, TJ Klay on harmonica, Chaz Trippy on percussion, Etta Britt on backing vocals, Bob Britt on guitar, Steve Herman on trumpet, and Jim Hoke on sax. 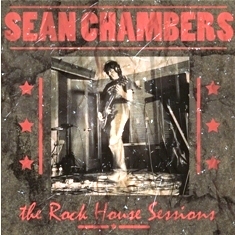 “We used three of my original songs on The Rock House Sessions,” said Sean Chambers about the new album. We had so many different songs on the table from some really great songwriters, including not only Tom Hambridge, but Gary Nicholson and Rick Vito. I really liked the diversity of all the music that we had to choose from here. Glad to see that JJ's in Ft. Worth is back in business! I got to stop in while I still have a reason to be in Ft. Worth from time to time. 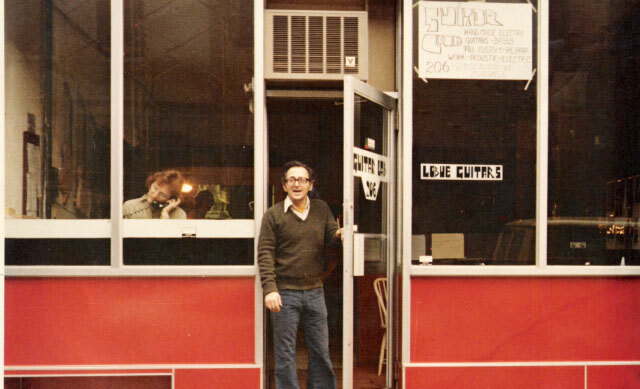 Lots of good blues has gone down in that place over the years! !